To those who know her best, Catherine Kowalski has always been known as a trailblazer, not one to follow rules, but forge her own path. 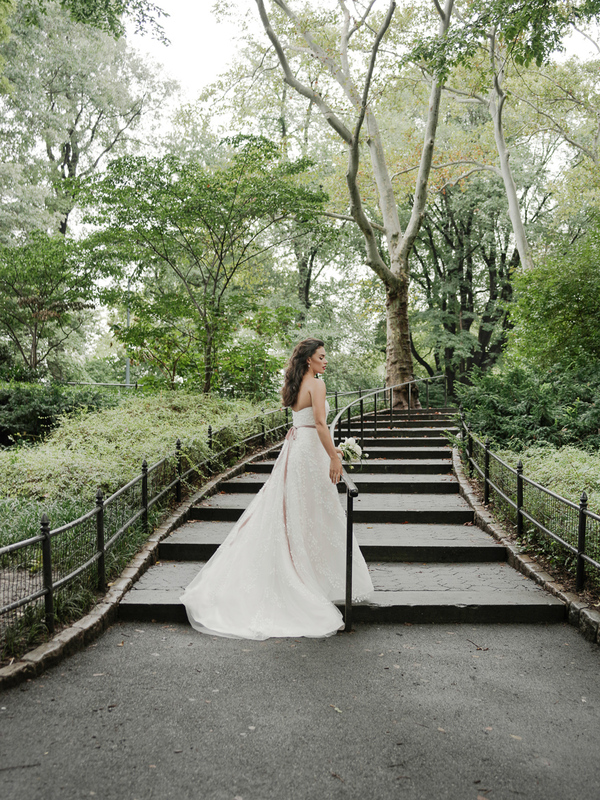 That’s why it was no surprise that shortly after gleaning her BFA in Fashion Design from the Parson’s School of Design in New York City she went on to found her own bridal couture brand. 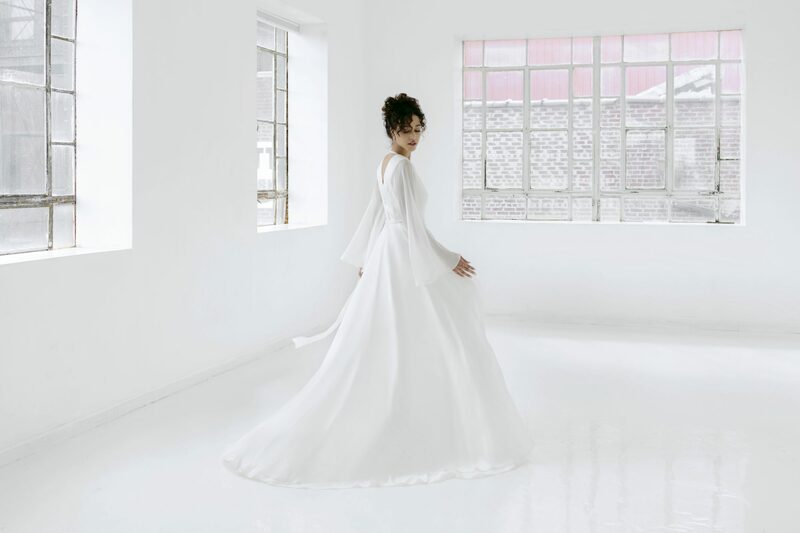 Her unique point of view initially got her on the map, as she takes an untraditional approach to bridal couture, offering gowns with an easy elegance and unexpected detailing. But it’s her methodology that has gained her a devoted following. Catherine is meticulous when it comes to designing each and every gown. From producing gowns in only true to U.S. sizes to a commitment to craftsmanship during every stage of the design process, starting with conception in Brooklyn to production in the Garment District in New York City, her attention to each gown comes through with a true one-of-a-kind end result revered by more than just the bride.